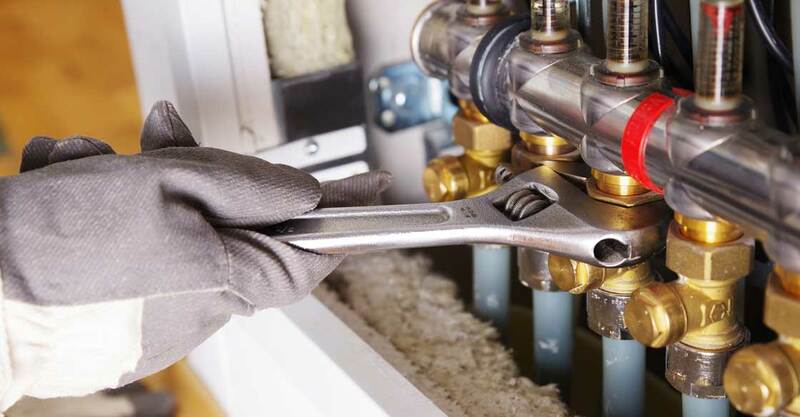 Regular maintenance can extend the life of your heating system. 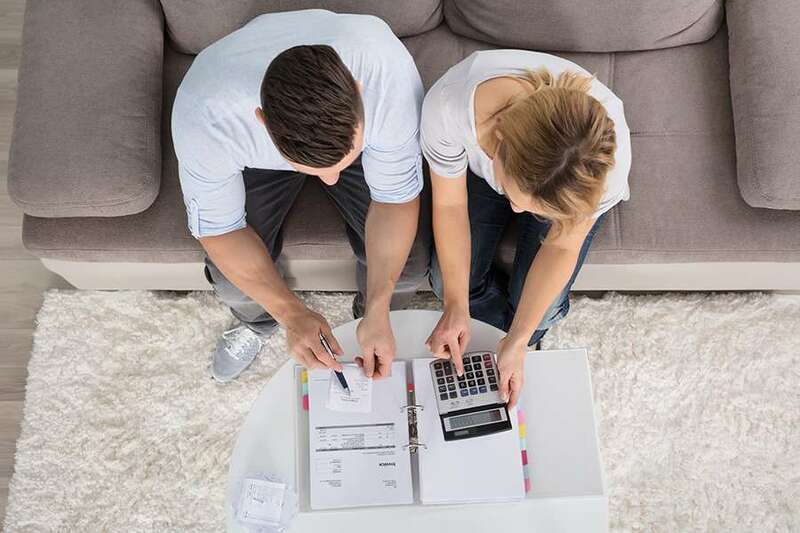 As many people aren’t heating repair experts we’ve composed a list of frequently asked customer questions that can help you to determine whether you need to call out a professional for a home heating repair or wall heater repair. Is It Normal For Refrigerant To Leak From The Heat Pump? No, it is not normal for the refrigerant to leak from your heat pump. 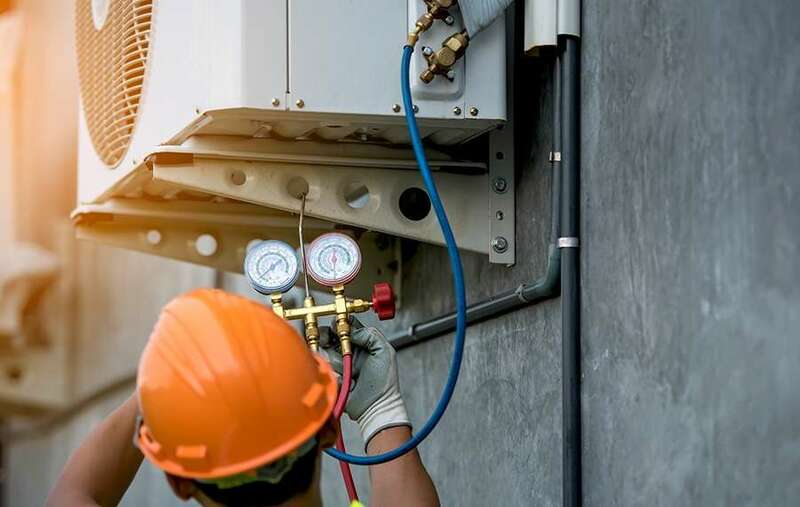 The refrigerant is part of a closed system and if you should find the need to add refrigerant to your heating system, this could indicate that a leak exists and you should probably call someone about a heater repair. Leaking refrigerant can damage the environment as well as the system so it needs to be resolved as quickly as possible. What Is The Most Effective Way To Diagnose A Refrigerant Leak? A leak search is a method used to diagnose a refrigerant leak. The most effective way to determine whether a heating system needs attention is by using an electronic leak detector which can detect a leak of any size. How Important Is The Filter In My Heating System? Clean and efficient air is an important aspect of any heating system. A well-functioning and clean air filter will protect the system from dirt building up on the necessary components of the heater. An efficient filter system will also provide good quality air in your home. If you notice any changes in the air quality of your home or if you think something smells different, it might be time for a heater repair. Absolutely not. If you can smell gas there may be a gas leak in the heat exchanger. While a clear sign of a possible gas leak is an odor, not all gases produce a distinguishing smell. Carbon monoxide (CO) is a byproduct of the burning of fuel that we use for heat. Carbon monoxide is toxic and produces no odor or color, making it particularly difficult for a homeowner to notice. As the gas is toxic it can produce some ill effects even at low levels, and these include headaches, dizziness, nausea, fatigue, and other flu-like symptoms. If for any reason you believe that you have a gas leak, whether it be carbon monoxide or any other harmful gas, evacuate your property immediately along with all other tenants and pets and once safely outside, call the fire department. My Electric Bill Was Higher Than Usual This Year, What Does This Mean? If the basic rate of your electric service hasn’t increased and if the weather has been average for winter, then you may have an issue with your heating system. Within your heating system are back up electric heaters that function when your outdoor heating system isn’t running efficiently. The less efficient your regular heater, the more often the backup heating will operate therefore adding an extra cost to your heating bill. There is also the possibility that the controls of the heater are malfunctioning and allowing the heater to stay on even when there is no need for heating. To assess these problems you will need to enlist the help of a qualified HVAC technician for heater repair. What Can I Do To Prolong The Life Of My Heater? By regularly checking and cleaning your heating system you can extend the life of the equipment. Paying for an HVAC professional to service your heating unit could prevent you from having to replace your system sooner rather than later. The advantage of having a professional clean your heating unit is that they will also be able to check the system to ensure that everything is working correctly and that no repairs need to be made which can prevent unnecessary costs further down the line. Schedule an annual heater repair service to ensure that your system is running safely and efficiently. Global Heating and Air Conditioning are based in San Diego and provide heating installations, air conditioning, and affordable furnace repair. With decades of experience, our professionals will provide you with the best service.